As we all know the way we view TV is always adapting a new technologies are released. It's hard to imagine that once upon a time TV was purely 5 channels and only available at certain times and seen in black and white. Now we have 3DHD TV's and can access any TV or film at any time with just a click of a button. 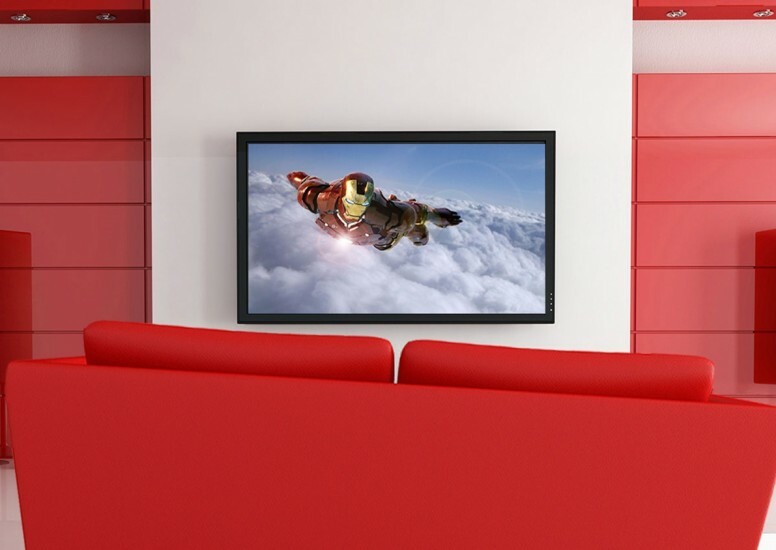 Immersit are planning on pushing the viewing experience even further by bringing out a product that completely immerses the viewer into what they are watching or playing. 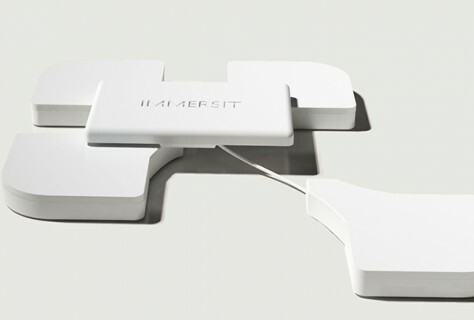 Immersit is a plug and play accessory device that can be installed under any sofa. This device, which is synced to your gaming device or TV, generates high amounts of movement and vibration to simulate pitches, explosion and heaves so you physically feel what's happening on your screen. 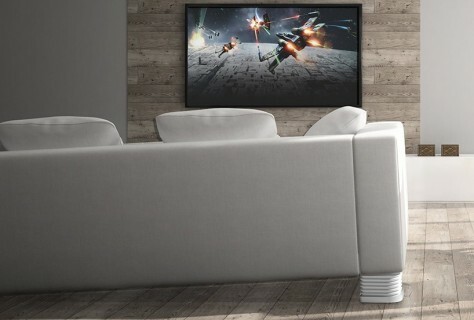 This creates a great movie and gaming experience for the viewer and enhances the senses putting you right inside the movie or game while lying on your favourite sofa in the comfort of your own home. This device is currently only available for Xbox one, Xbox 360, PlayStation 3 and 4 and personal computers and is compatible with over 120 games. The great thing about this product is that it's ready to play straight from the box which means no faffing around to install or build, you can get straight into the game and submerge yourself into the action. It can also be completely controlled by an app that can be downloaded which lets the viewer choose the intensity and the motions they will experience. Founder Valentine Fage is hoping to have a final product by December 2016 after finding manufacturing funding though a Kickstarter campaign. As time goes on, something like this will be available everywhere and we will probably be able to get furniture with this type of product already installed which will allow this experience to be used with any time of viewing.